This is the fifth and final article on ROOTS. Today we will look at the fifth letter in ROOTS— S. I will define S as SILENCE/ STILLNESS. Silence and stillness are very similar in nature. The truth is a lot of times we are too busy and noisy to hear God. If you can’t hear Him you will never know Him. 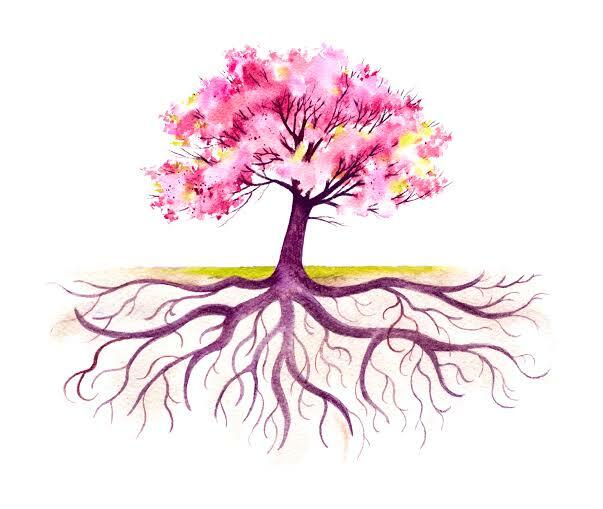 These two are vital in order to grow strong ROOTS. Let’s look at this verse. In the above scripture I want to also point out that it is in the stillness and silence you become more aware of God. There is a shift that happens in your focus. No longer is your mind buzzing with all the problems of life. Now you are more conscious of the Almighty! He is exalted in your heart and your thoughts are now aligned with Heaven. In this way you will become more fruitful. Stop everything. Sit and be still in silence. Allow your mind to become more aware of Him! Exalt Him in your heart. And you will bear more fruit! So true Sommer. I love this place I am in! A place of solitude! Enjoying my new space surrounded by nothing but God’s beautiful country! A place where it’s God and me. God is so faithful to the very end!!!! Help me Lord to be silence and still so I can hear from you. In silence and stillness may I hear you Lord.